I'm Russell Thorn, a developer and designer with over a decade of experience designing and building leading and award winning websites and onlines services. 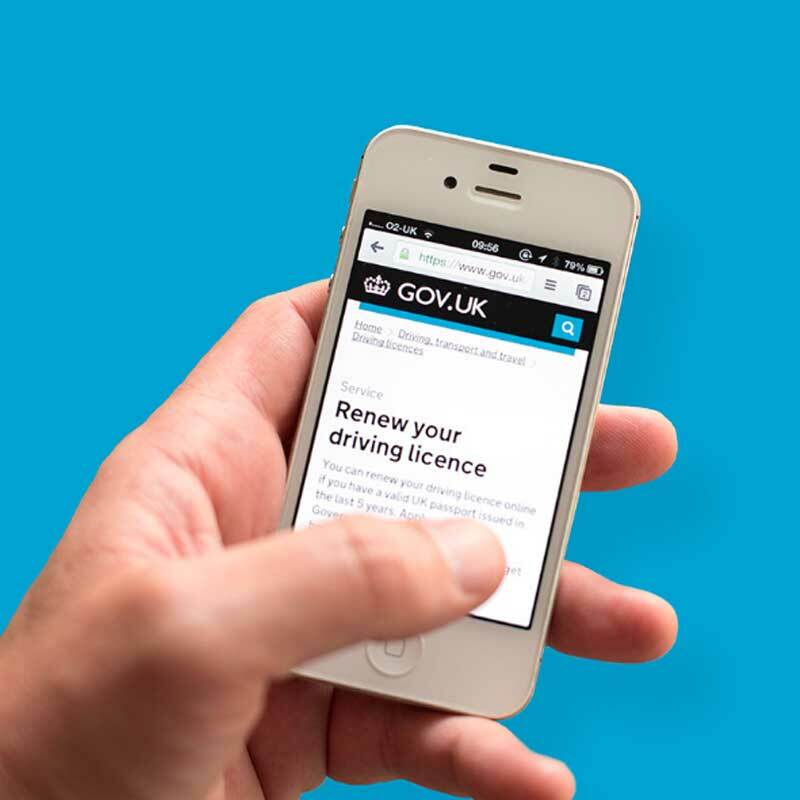 Among which is the multi award winning GOV.UK, winner of the Design of the Year award and D&AD black pencil. I spent for 4 years working as a developer and designer at Government Digital Service (GDS) working on all parts GOV.UK, winner of Design of the Year and a D&AD black pencil. While at GDS I worked on many projects and across many teams. 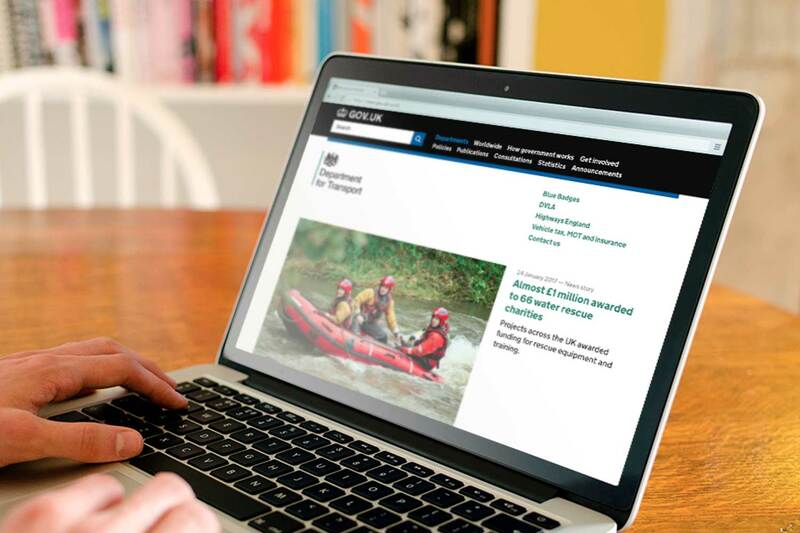 Helping to design, build and forge GOV.UK into the pioneering, multi award winning and globally recognised leading government site. Which has been copied and mimicked in design and code by US, Australian, New Zealand, Scottish and many other governments around the world. 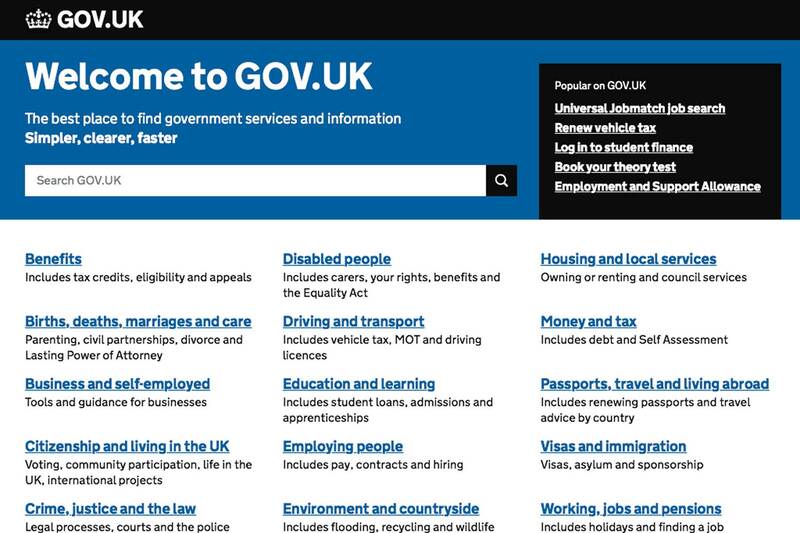 The first 2 years at GDS I worked with the team that was responsible for transitioning 300+ government departments and Agencies onto GOV.UK into a single template in an app known as whitehall. 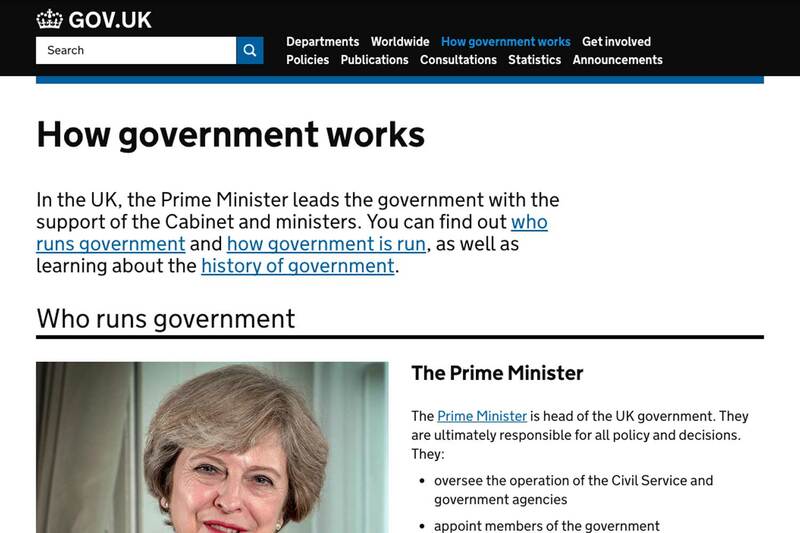 I worked side by side with Mark Hurrell (Head of design), to strip out all the code and begin the redesign of GOV.UK from the ground up. 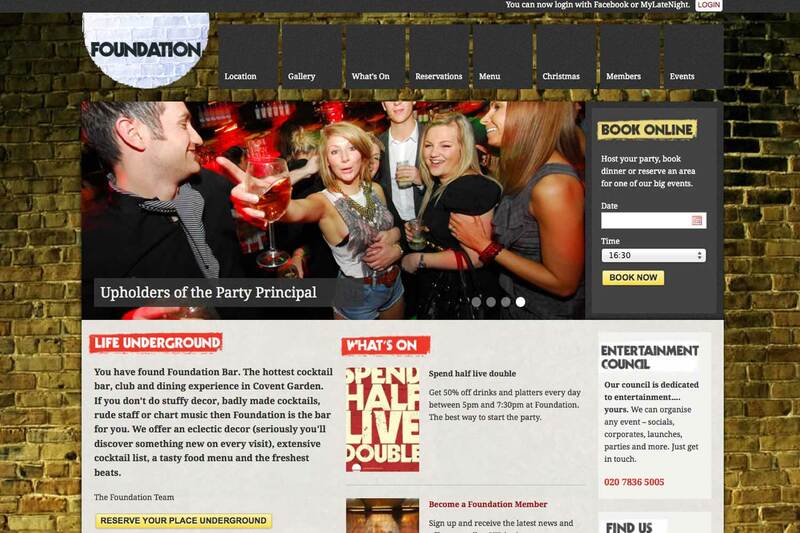 We began redesigning and I began re-building it with responsiveness in mind from the outset. This rebuild laid the foundations of what GOV.UK is today and was the beginning of groundworks that earned GOV.UK the design of the year award and it's D&AD black pencil. 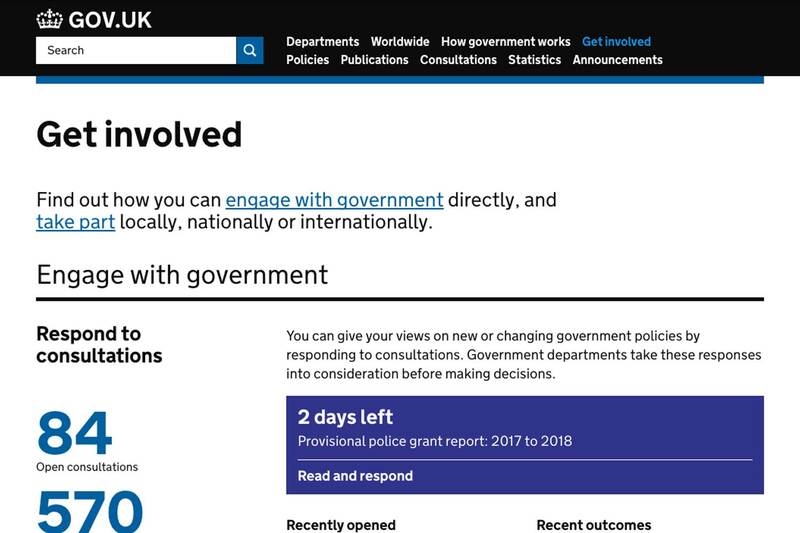 As part of the rebuilding the Government section of GOV.UK I took it upon myself to improve print stylesheets as there is a high demand for printing much of Government information. This was self lead and my aim was to the improve layout to improve content flow to make it easier to scan the page and improve readability. 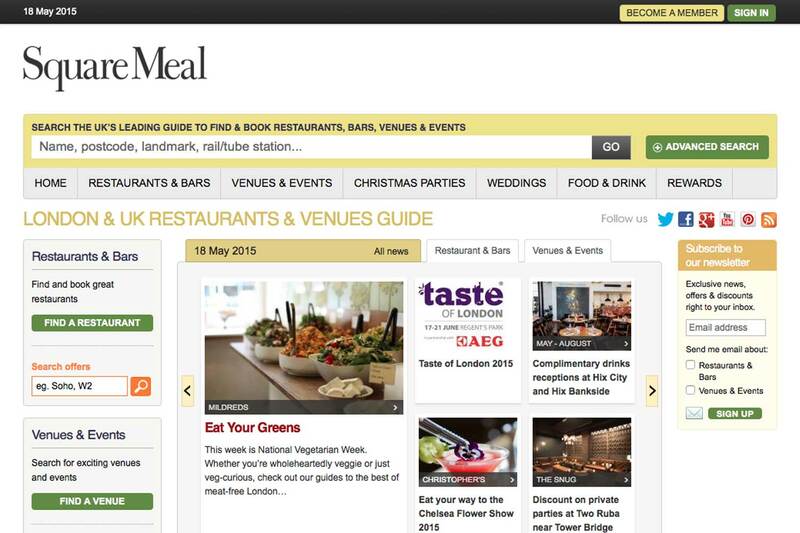 These layout improvements also resulted in vast reduction of pages being printed, thus saving the user paper and ink. 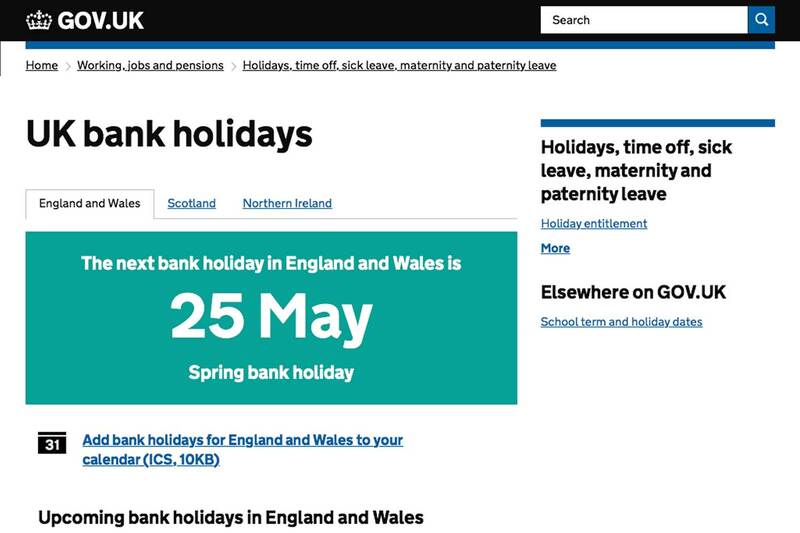 This work has lead to me becoming the authority on print stylesheets at GDS and lead to me improving stylesheets and print layouts for most teams and projects on GOV.UK. 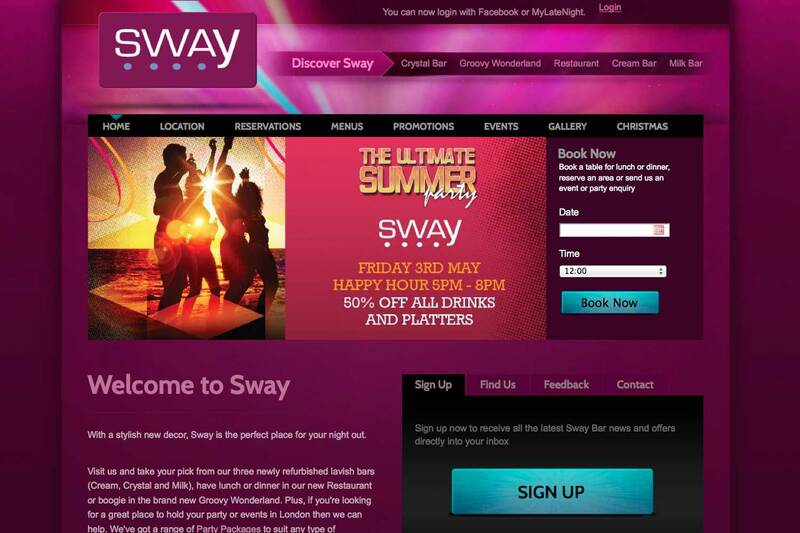 Prior to working at GDS I worked at Aardvark London, now known as Nudge. 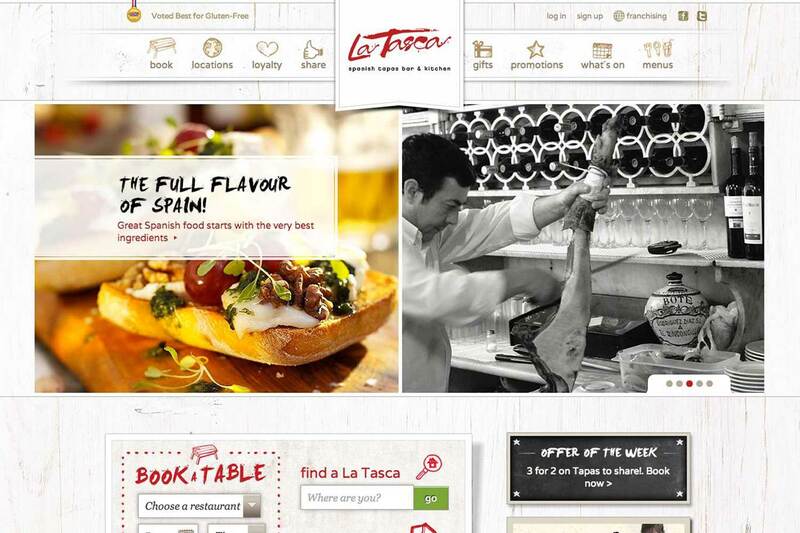 Designing, building and maintaining sites and promotions for sites largely for the most of the London's West end bars and clubs, along with many other high profile nation and international companies, such as Novus Leisure, Harwin Plc, La Tasca and Squaremeal.